Mr. sci. Ivana Stazić Matulić dr. dent. med. Born in Supetar in 1971. After graduating Faculty of Dentistry and further on achieving Master’s degree in periodontology in 2000. 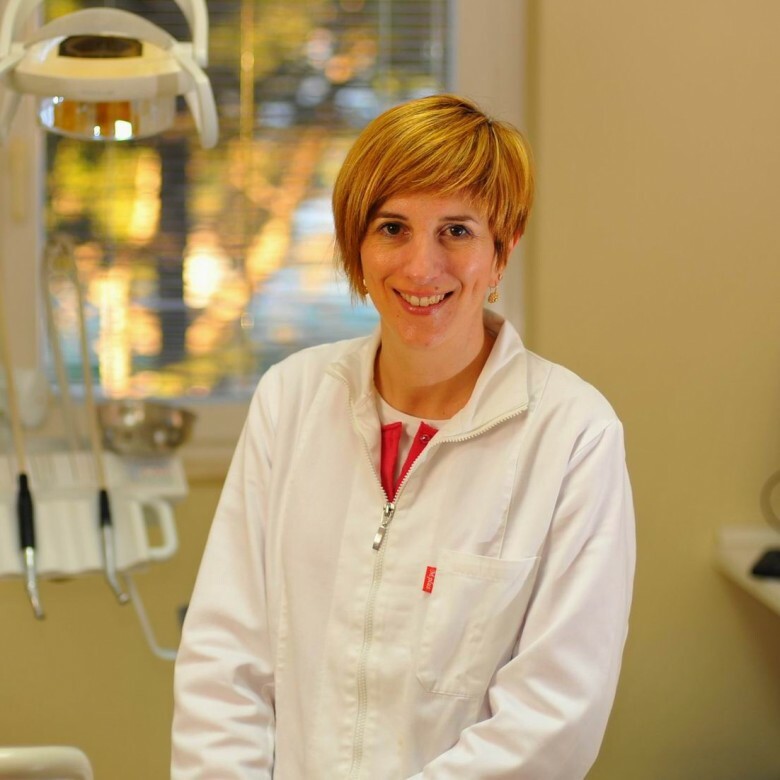 She started professional career in private practice in Zagreb and presently in Dental polyclinics in Supetar. 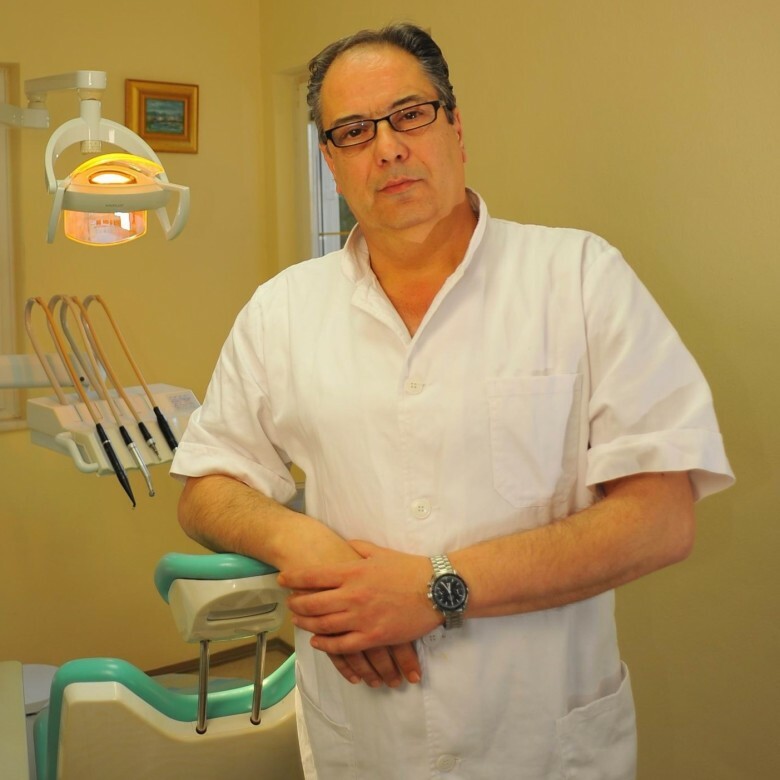 She attends annual seminars improving skills and knowledge in dental technology and approach. Marko Stazić, dr. dent. med.